2018. Total Leadership: CEO Read Business Bestseller List, February. 2018. 5 Thought Leaders to Follow in 2018, Inc, January. 2017. Best Free MOOCs in Business, Poets and Quants, November. 2017. The Favorite Professors of Executive MBAs, Poets and Quants, August. 2017. The academics who study the secrets of work, Financial Times, May. 2017. 11 Best Podcasts For Dads, Fatherly, March. 2015. Thinkers50 Distinguished Achievement Award for the World’s Top Thinker in the Field of Talent. 2015. HR Magazine Most Influential Thinkers. 2015. 20 of The Best Books By The Most Influential Thinkers in Business, Business Insider. 2015. Axiom Business Book Award. 2015. 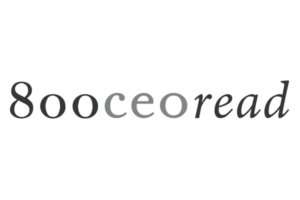 Essential MOOCs in Business, Poets and Quants, January. 2014. CEO Read Business Books Best Seller. 2014. 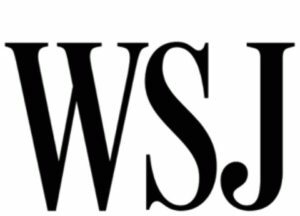 Wall Street Journal Business Books Best Seller. 2014. 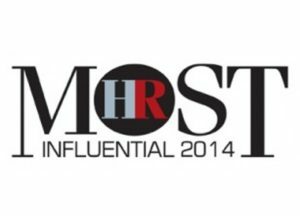 HR Magazine Most Influential Thinkers. 2014. Recommended Reading:Top 10 Creative Leadership Books, Forbes, December. 2014. Jack Covert Selects Leading The Life You Want, 800CEORead, October. 2014. Eight Noteworthy Books of 2014, Forbes, December. 2014. Please Everyone. The Motley Fool Stock Advisor, December. 2014. 10 tips and Quotes From the Best Leadership Books of the Year, Inc, November. 2014. 13 Recommended Readings For Creative Leaders This Fall. Forbes, September. 2013. Thinkers50: The World’s Top 50 Business Thinkers. 2013. Families and Work Institute’s Work Life Legacy Award. 2012. Top Professors on Twitter in Leadership. 2012. Thinkers50: The World’s Top 50 Business Thinkers. 2010. TotalLeadership.org Named one of Forbes’ Top Websites for Women. 1997. Friends of the family: 25 men who have made it easier for working parents to raise and nurture children. Working Mother, June. 1995. Saint Stew of Wharton, profile by Larissa MacFarquhar, World Business, September/October.